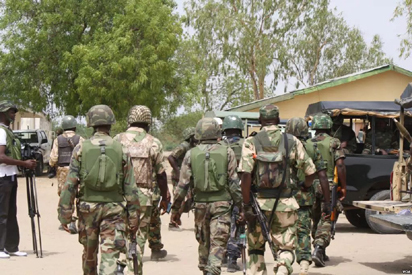 A solider attached to 120 Battalion, Gonori, Yobe, has disarmed an armed robbery suspect of an AK-47 rifle along Lafia-Makurdi road, Daudu, Gumman Local Government Area of Benue. 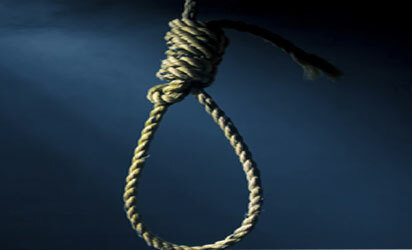 A Jos High Court on Friday sentenced a 28-year-old man, Auwalu Sule, to death by hanging for robbing a woman of her Toyota Corolla car at gun point. 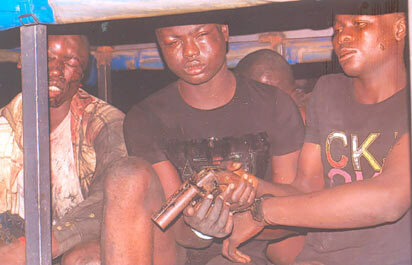 The police in Lagos State, yesterday, said they have arrested a 29-year-old man, Samuel Mayegun, aka, Asiwaju, who masterminded the 2012 and 2013 robberies at the Murtala Muhammed International Airport, Ikeja, Lagos.